And All The Trimmings This Christmas, Please! It’s never too early to begin prepping for your holiday dinner. If you happen to be celebrating Christmas, keep on reading to learn how to make this the best Christmas dinner yet! We’ll fill you in on our favorite meals to serve, along with offering up some exclusive tips and tricks for using Massel products. First things first, let’s start with the main dish. 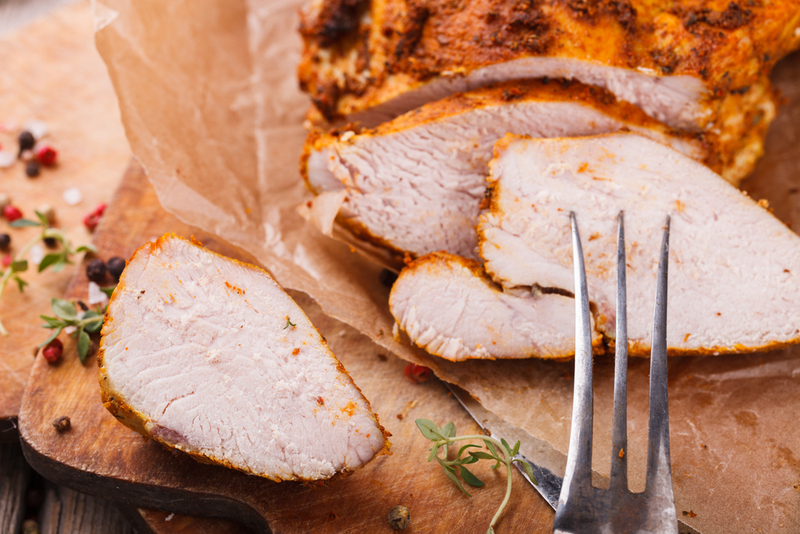 We love making our delicious Slow Cooker Turkey Breast. This scrumptious, gluten-free dish is savory and a true crowd pleaser. While the turkey does take a while to cook, have no fear because the prep is super simple. Not to mention, this dish allows flexibility by letting you choose to use either the Massel Concentrated Liquid Stock, Ultracubes or the All Purpose Bouillon. Next up, sides! In our humble opinion, sides are just as important as the main dish when it comes to whipping up your Christmas dinner. Not only are sides a great addition to your meal, but they also are the perfect dish to experiment with. We recommend making at least two (if not all three) of these delicious sides using Massel products. The first side we recommend is this Roasted Brussels Sprouts recipe that is made with with lemon & herb breadcrumbs. Yes, it’s as delicious as it sounds! 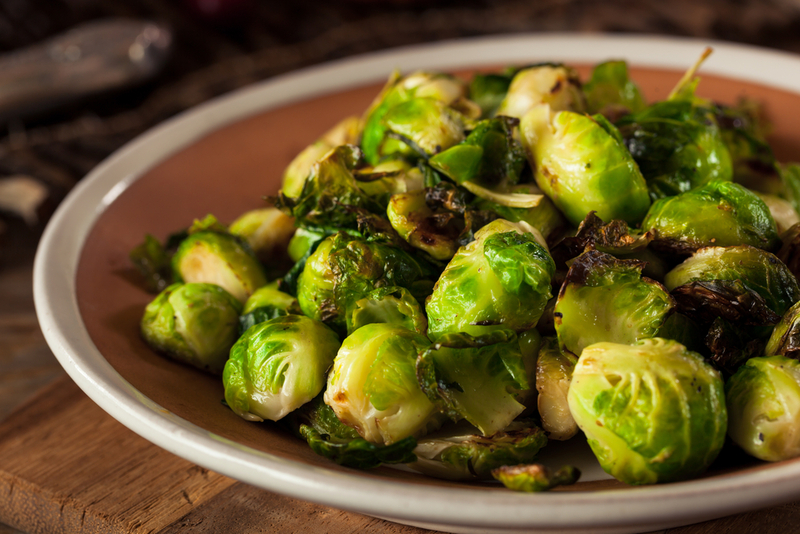 These indulgent brussels sprouts are caramelized to perfection before being topped with crispy, delectable breadcrumbs. As for your Massel products, two will be used to create this exquisite dish. You will need Massel Chicken Style All Purpose Bouillon and Seasoning Granules and Massel Chicken Flavor Concentrated Liquid Stock for this recipe. 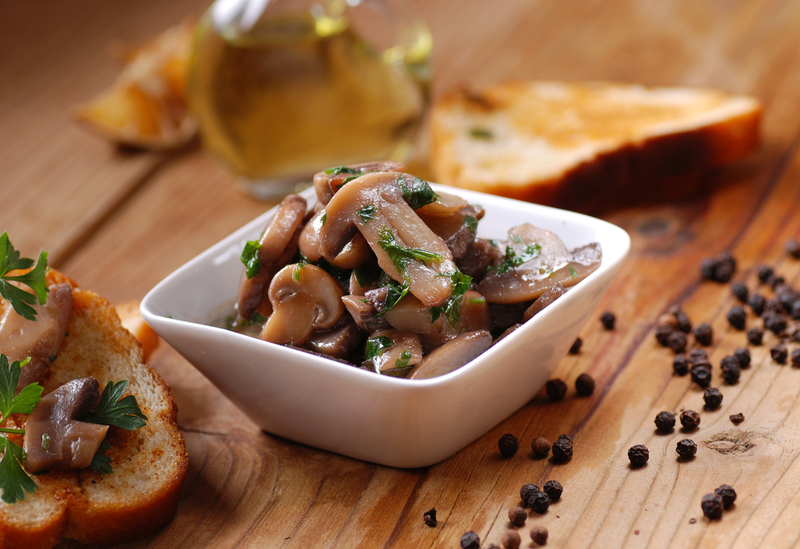 The second side to add to your festive menu is our show stopping Sautéed Mushroom recipe. This dish might be simple to make but it is jam packed with flavor. This effortless recipe only calls for four ingredients, one of them being Massel Vegetable Style All Purpose Bouillon & Seasoning. All you need to do to cook this side is sauté garlic on high heat. Then, remove the garlic and add your mushrooms while stirring. Next, add the Massel. Let that cook until the juice evaporates before topping the off the dish with some chopped parsley. It’s that simple! Finally, one of our favorite sides we always go back to, our Garlic Mashed Potatoes. We’ve mastered the art of eating one of our favorite comfort foods without the guilt in this recipe. These garlic mashed potatoes call for only one Massel product, the Massel Vegetable Ultracube. These satisfying potatoes will also be a major crowd pleaser for all of your dairy-free, vegan and vegetarian guests. Instead of sprinkling salt on your holiday meal for flavor, use Massel seasoning as a tasty, healthy alternative. Set out pretzels or nuts that have been seasoned with Massel as a light snack while your guests arrive. Use Massel Bouillon to whip yourself up a substantial hot drink as you cook your holiday meal. For an extra savory touch to your sautéed mushrooms, use Massel seasoning for an extra burst of flavor. For an additional hearty boost to your meal, add your favorite whole grain or gluten-free dinner rolls to the table as a side. We hope your Christmas is filled with warmth and joy. While we can get caught up in making the perfect meal, remember to step back and enjoy the season for what it’s worth.